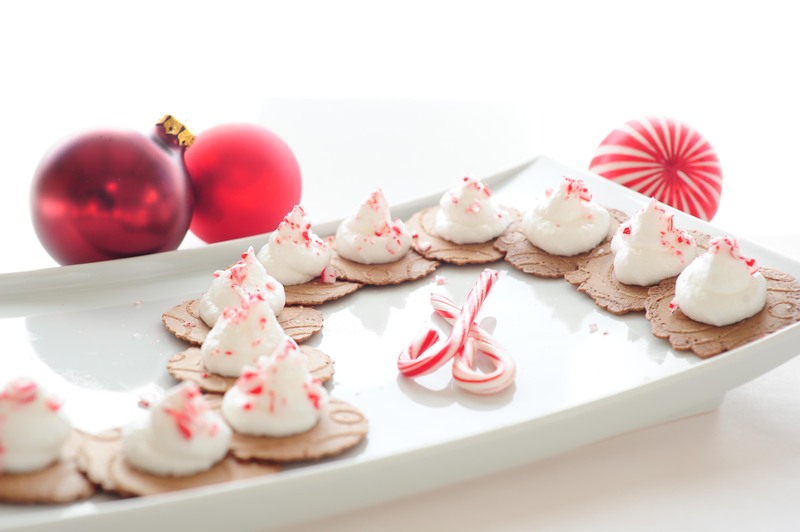 Nothing brings dinnerware to life like the holidays. In this November 2012 Deep Plate exercise, we enjoy holiday platings with chef Elizabeth Buckingham of Kitchen Table Cooking School in Greenwood Village, Colorado. 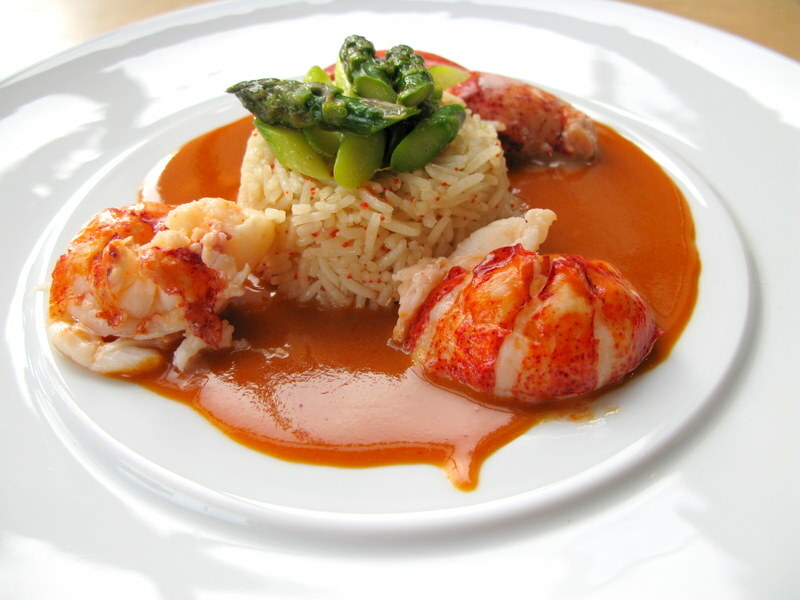 Lobster is one of America's favorite luxury dishes, and when it's plated like this, it's even better! Check out this Lobster a l’Américaine, as well as a salmon dish, from Chef Andy Floyd. Who Doesn't Like Pork Buns? 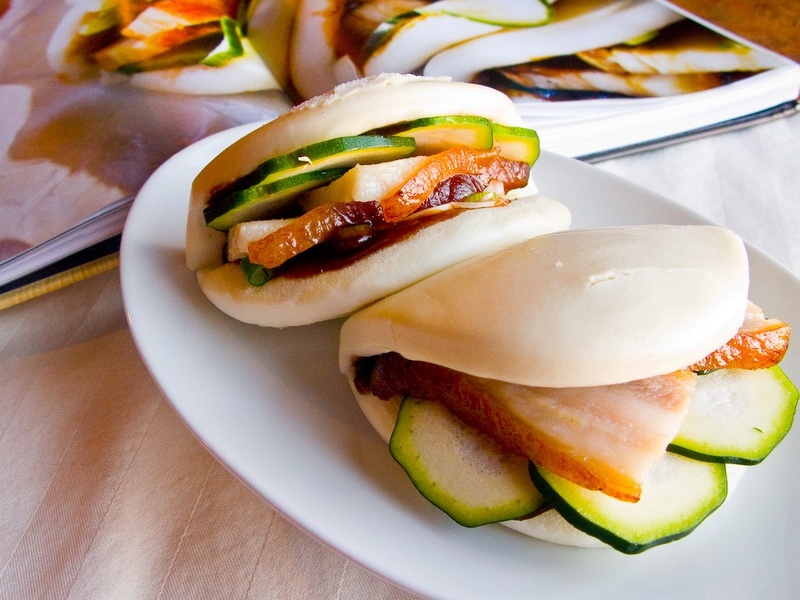 Pork buns are one of America's most popular Asian foods. Who doesn't like pork buns?